Being a member of the sixth consecutive Australian Women’s World Trophy Team for the FIM International Six Days Enduro (ISDE), plus the current Yamaha Australian Off-Road Championship (AORC) Women’s Champion, it would be fair to think that success would go straight to your head. 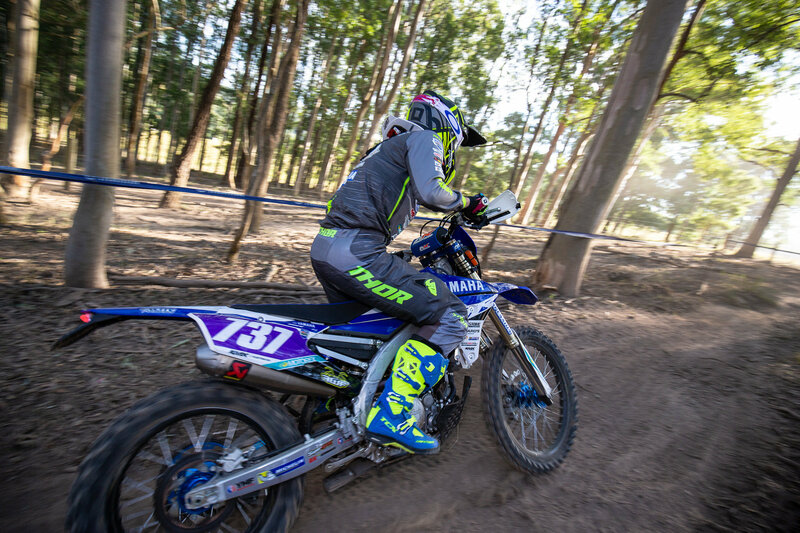 That’s simply not the case for Jessica Gardiner (Yamaha MX Store Ballards Off-Road Team), who remains ever humble as she prepares to break the AORC Women’s record to hold five Championship titles! 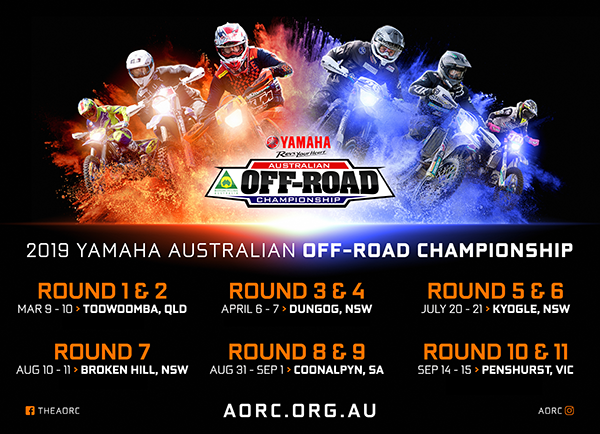 In the lead up to the opening rounds of the 2019 AORC season, Gardiner sat down with Motorcycling Australia to reflect on her off-season preparation, her plans for the 2019 season and her observations on the growth of women in motorcycling. How are you feeling heading into the 2019 season? I’m feeling really good! I had a really productive but fun off-season, so I’m pumped for the first race in Toowoomba! Are you feeling confident you can make the new record of five women’s championships? It’s definitely not easy heading into a new season with the Championship title because you essentially become the hunted, but I’m feeling ready! We’ve been working on new things to push me up to the next level of my riding and that’s been going really well, so I’m feeling confident as we head into the first rounds of the season. What have you been up to over the off season? Will we see anything new from you? The off season saw me and my team work on new strategies which has been productive and fun at the same time. I’m definitely trying to push myself up to the level of riding, especially around speed and the fear factor that prevents me from progressing. Although we have been working on new strategies, my riding style will remain predominantly the same. Who is going to be your biggest competition this year? Emelie Karlsson for sure, although I understand she is currently recovering from an injury. But I bet she’ll be raring to go in Toowoomba after taking time off to recover from her injury. What are your thoughts on women in motorcycling, especially as you’ve seen the growth of women in AORC and ISDE? The outlook for women in the sport is becoming increasingly positive. Based on my observations at races and coaching days, the main thing I notice is that women are less confident and are increasingly nervous about motorcycling and the fear factor that surrounds the sport. But when you talk to them about your own personal experiences and your own struggles, their confidence starts to increase in leaps and bounds! It’s fantastic especially in those circumstances where you give them support and advice, their attitude completely changes and they really start to enjoy the experience!